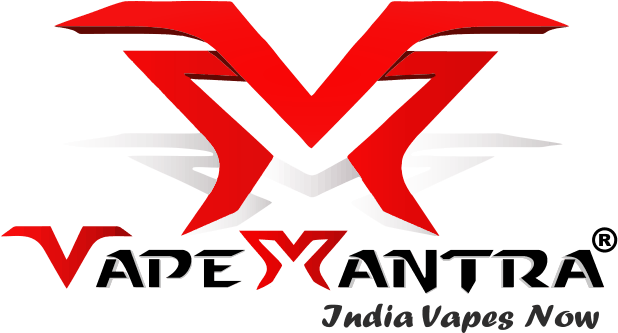 Designed for the Aspire Breeze 2 starter kit, the Breeze 2 Pod comes with 2ml/3ml e-juice capacity and 0.6ohm coil head which adopts unique U-tech coil technology for smooth flavor and massive cloud. 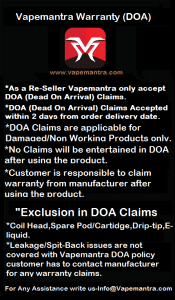 With the pod release buttons on each side, it is easy to replace. 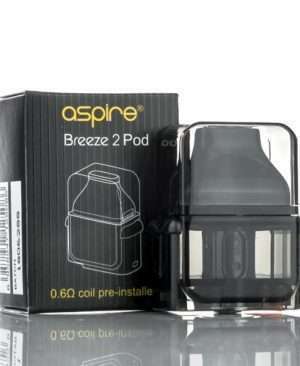 Just get Breeze 2 Pod for your Aspire Breeze 2. 1pc/pack.